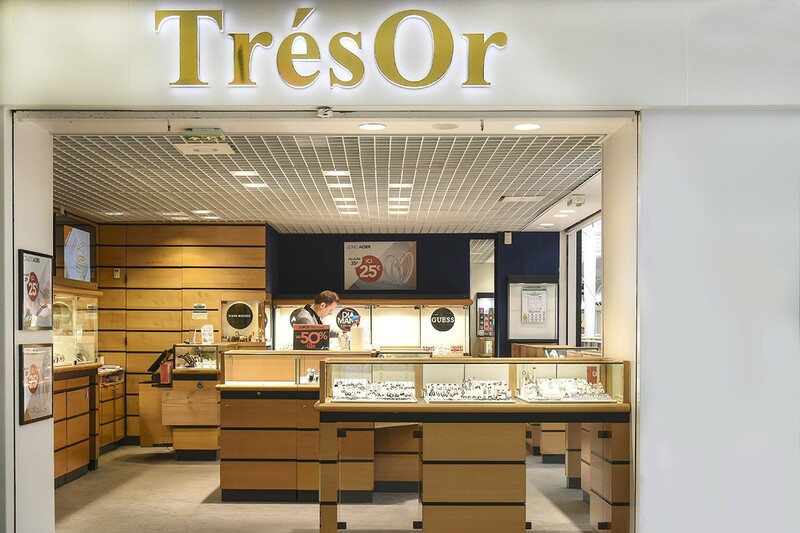 TRÉSOR is now one of the standards in terms of jewellery. 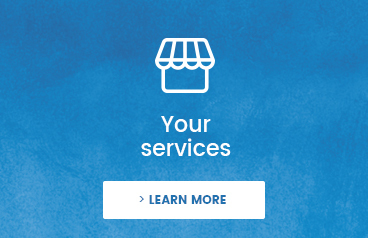 Whether you are looking for a bracelet, a necklace, a pendant, earrings, or even a piercing, you will enjoy being able to have a vast choice. 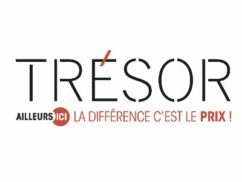 In the TRÉSOR store in the Cité Europe shopping centre, just like in all its other stores, the collections increase and are regularly updated so you can follow the latest trends of the season.